It's the end of an era. 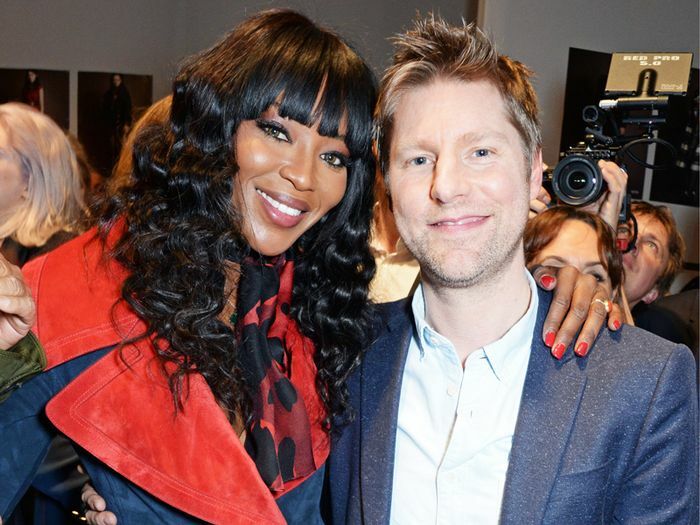 Today, Burberry announced that Christopher Bailey will be leaving the brand after an impressive 17 years at the helm. However, don't expect any immediate changes: According to the press release, Bailey will remain president and chief creative officer until March 31, 2018, and he will also support the transition team until December 31, 2018. "It has been the great privilege of my working life to be at Burberry, working alongside and learning from such an extraordinary group of people over the last 17 years," Bailey said via statement. "Burberry encapsulates so much of what is great about Britain. As an organization, it is creative, innovative and outward looking...I would like to thank all my colleagues as well as Sir John Peace and the Board for all their support and faith in me over the years. I am excited to pursue new creative projects but remain fully committed to the future success of this magnificent brand and to ensuring a smooth transition." As Fashionista notes, the decision to keep Bailey on for another year is "almost unheard of in today's world of increasingly frequent designer musical chairs." We're used to seeing swift changes at the biggest brands, but Bailey's move signifies Burberry's commitment to stability and a successful transition. Next up, shop the simple skinny jeans every celebrity owns.